Would you like to be part of an innovative high-tech company with an expanding portfolio for the Defence and Security industry within our new vehicle communication system category? We are now looking for an Intercom Product Manager to join our Product Management Department. We offer you a challenging job in a highly enthusiastic and international atmosphere. With us, you will develop professionally as well as personally. As an Intercom Product Manager you will find yourself joining a dynamic and international environment and working with cross-functional teams to design, build and roll-out products that deliver the company’s vision and strategy. You will report to the Director Product Management and you will be responsible for accessing new market potential and carrying out market analysis and business cases within our Intercom product range. 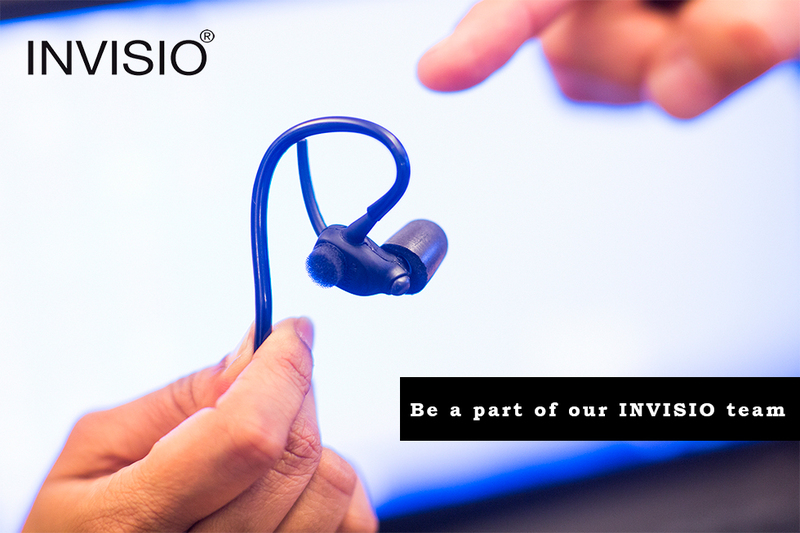 You will also be responsible for managing a number of products across INVISIO’s current markets and help in the development and strengthening of INVISIOs communication products portfolios towards vehicles. Please send your motivated application and CV to HR Manager Anja Pelby at jobs@invisio.com marked “Intercom Product Manager” as soon as possible.